In this chapter we’ll be thinking about what open research is. In what ways does open research differ from traditional research? What kind of benefits could open research bring? What kind of challenges might an open researcher encounter? You’ll also have the option to explore open tools you could use to help conduct your research. Openness is not just applicable to research. 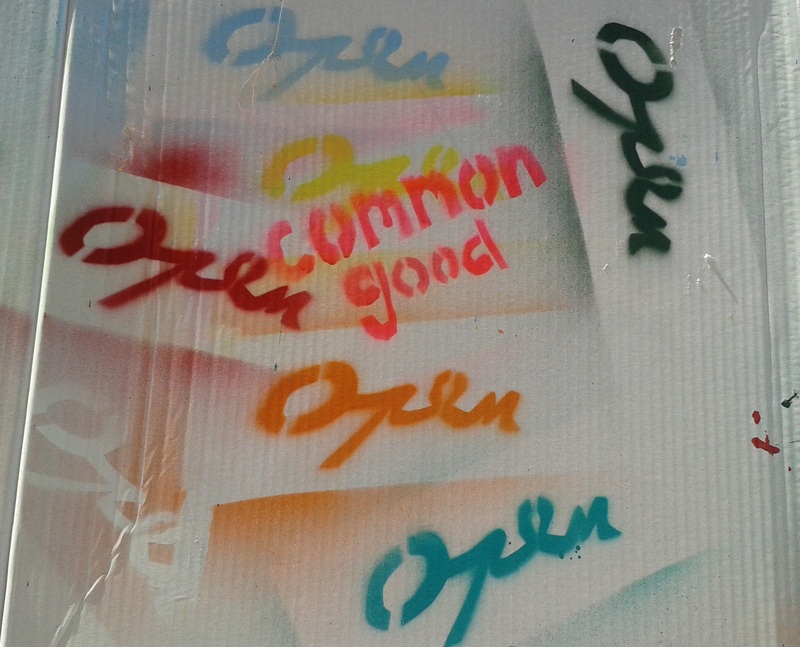 You can practice openness in lots of different contexts. As you can imagine there are lots of different ways to define openness. Take a moment to think about what you think ‘openness’ means. If you are interested in finding our more about debates around the meaning of openness, check out another School of Open course Why Open? Let’s focus on the idea of openness in research. How is open research different from other kinds of research? What characteristics does it have? What tools and methods does it adopt? Explore the School of Open site, look at some of the resources below or think about your own experiences. When you are ready, develop a brief definition of open research. We’ll be exploring openness in research in more detail as the course progresses, so don’t spend too long creating a definition, the aim is to just to get you considering open research. What do you think the key points are? Where do you think openness made a difference to the research process? Which examples (if any) seem most compelling to you? Why? You can read more about the contributors and their work by clicking on their name. These videos are subtitled and you can also download a transcript of all the videos in this section or find the transcriptions in the Appendix. Do you see a difference between open research and traditional research? Where do you think open has made a difference to your own research practice? In your experience, are there any disadvantages to embracing a more open approach to research? For each of the different activities/considerations you need to think about when conducting research, in what ways (if any) do you think you can be ‘open’? For example, what will happen to the data you collect as part of your research? Will you release the data with any research papers you write? Or will you make the data available once it’s been collected and analysed? Do you think you can be ‘open’ at this stage in the research process? In what ways do you think you can be ‘open’? What are the advantages of being ‘open’ at this stage in the research process? What are the challenges of being ‘open’ at this stage in the research process? How could you resolve any challenges? You can also review some of the responses to this activity from previous participants. Now that we’ve explored how openness might impact on different research processes and practices, let’s explore why you might consider incorporating open practices into your research. For example, if you publically report on the progress of your research and your findings as the work progresses, your research might be exposed to a wider audience than if you waited to publish a final paper after you had finished your research project. Your work could also receive useful feedback and comments from others that help you develop your ideas and research plan. You might decide that you want to release your findings more formally, e.g. write a journal article. PhD Comics has produced a video (8-9 minutes) called “Open Access Explained!” which gives useful background information and explanation of why open matters even more than before (Clue: the Internet and the massive increase in the cost of research publications). The video is available here. EIFL have a full list of FAQ relating to open access available here. Researchers Sharing Data was Supposed to Change Science Forever. Did it?